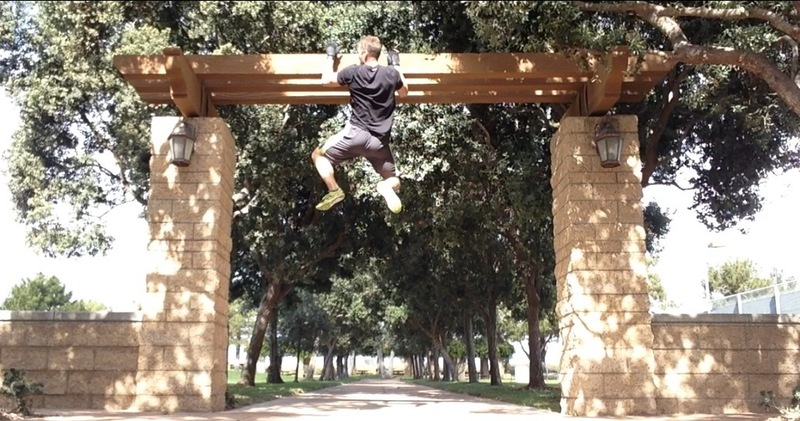 After many years watching Ninja Warrior I decided it was time to toss my hat into the ring. Enough people have told me I need to be on the show so, paired with my belief I could do well, I couldn’t sit idly by any more. So I put together a little video and applied for the regional tryout. We will see what happens but no matter the result it was a lot of fun filming some of the stuff and putting it all together. Good news: I made it onto the show! Bad news: Slipped off the Spinning Wheel and it was over almost before it started. A great experience all the way around but the early exit has simply fueled my training for next year! It’s amazing that you got so far at ANW! You’re awesome!